Our line of Husqvarna power equipment includes chainsaws, trimmers, tillers, lawn and garden tractors, snow blowers, power washers, and generators. 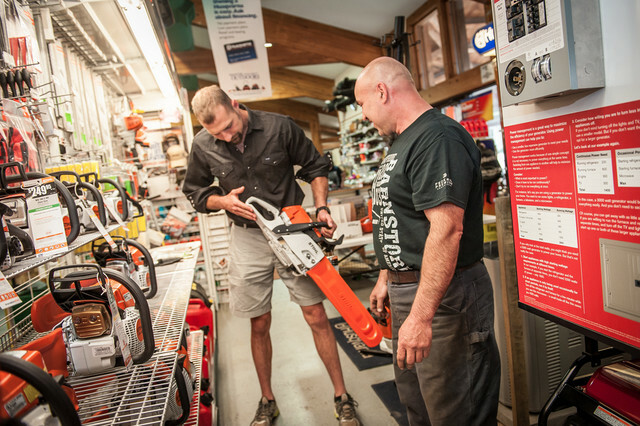 These products, along with Husqvarna’s great line of safety apparel including chaps, jackets, and logger boots, allow our customers to meet all their needs in one store. With our Power Pricing you can expect everyday competitive low prices on all our Husqvarna gear. Stihl, manufacturers the world’s largest selling brand of chain saws, trimmers, blowers and handheld accessories producing a full line of powerful, lightweight, and versatile handheld outdoor power equipment to satisfy the homeowner and professional users. Briggs and Stratton home generator systems take away the worry of what to do when the power goes out. Their reliable automatic systems run on propane or natural gas. With the capability to run a few circuits or power an entire home, Briggs and Stratton home generator systems can fit your needs. Ranging in size from 7000 – 12000 watts, Briggs and Stratton generators offer the model to fit your demands. With a Millcreek Manure Spreader and a smart plan to rotate your pasture lands, you can put nature’s recycling miracle to use, solving what could otherwise be a very messy, expensive problem. Built to last, Millcreek has it all. Load it up, tow it to a nearby field with your garden tractor or ATV, press the lever, and in seconds the earth receives the nutrients it needs to restore growing capacity. Maybe you have an old Husqvarna or Stihl that just needs a tune up or a new one that is still under warranty. 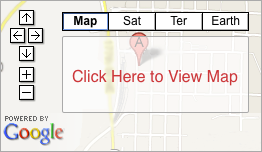 Check out our certified repair center. Open Tuesday through Saturday 8am to 4:30pm.